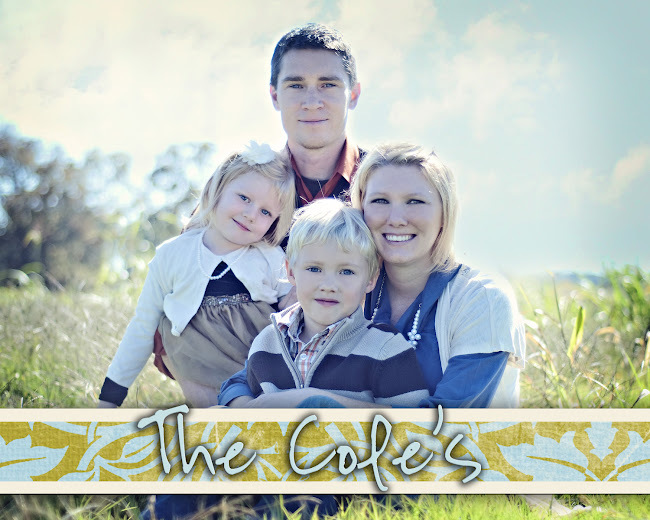 The Cole's: Ariel Turns 3!! Ariel and her Birthday Cookies!! This morning I got both kids up at 6:20 since it was a school day and I wanted some time for Ariel to enjoy her presents with her brother around. I just love watching her rip the paper off of gifts and then see her little face light up with excitement when she finally sees what's inside! For Ariel's birthday party today, 6 of Ariel's friends and Dan, Ariel and I met at the Promenade Food Pavillion and had cookies with frosting on top and then opened presents. Then at 10:30 we all walked over to Build-A-Bear and had a wonderful time creating new bears to love on. I think the kids had a great time! That is...until I wanted a picture with her! She's got her box and she is ready to go home! And this last picture is of her dollhouse. I decoupaged the other side of Caleb's panels on his train table so that Ariel could use it as her dollhouse table. It works perfectly! Sounds and looks like it was the perfect day!